congregation dedicated to spirituality, learning, outreach, and service to the community. 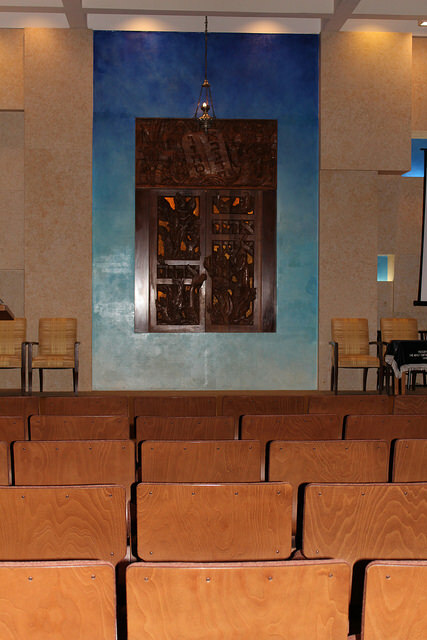 It has been a tradition for two millennia in Judaism that the House of Worship (beit t’filah) is also a House of Assembly (beit k’neset) and a House of Learning (beit midrash). Here at The Reform Temple of Forest Hills, we cherish and keep this tradition. You are cordially invited to join with us in each and every aspect of our coming together as a Jewish community.